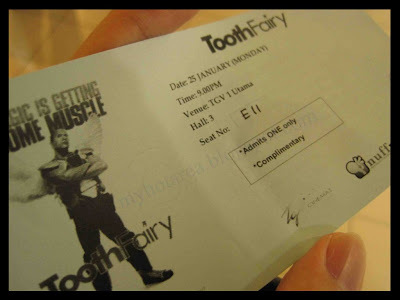 at the date of 25 Jan 2010 9pm..
"I do believe on Tooth Fairy"
how i din get my $1 since i put my tooth under my pillow? all about dream dream and dream..
Dream killer is worst then murderer..
What u think u must do..no only dream on it..
wow! u got it from nuffnang? whoa.bestnya. so how's da movie? 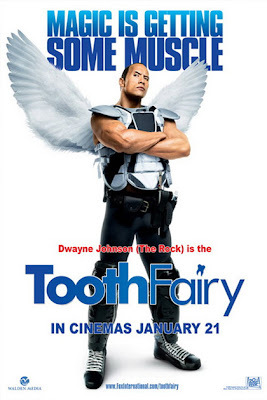 @sharing ya..me oso quite busy..but ll find time go watch it..
promote by thru here ..
@supia yaya..i go watch edy lor..
Wah.. the rock is a fairy.. hehe. @tz hehehe....juz my fren luck den gif to me..
eh u went too? me too!! i was at row F! maybe i saw u.. but didnt recognise u? aiseh did u see me? why didnt come n greet me!